The cosmetic surgery community reacts to the death of a married mother who underwent a popular procedure. A married mother of two died after undergoing a popular cosmetic surgery in Miami. A family member of Nikisha Lewis tells the NBC 6 Investigators the 32-year-old traveled from her home in Antigua to Spectrum Aesthetics on Monday to undergo a liposuction procedure. Someone at Spectrum dialed 911 around 5:30pm Monday stating Lewis had stopped breathing and paramedics rushed her to the hospital. Medical Examiner reports show Lewis was pronounced dead approximately two hours later. 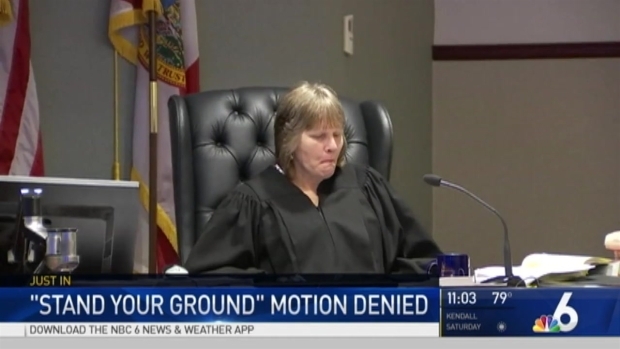 A judge ruled that the former officer will stand trial for the 2014 shooting death of a fellow moviegoer during an argument. Lewis was an immigration officer for the airport on the island of Antigua, a wife, and a mother to two children. Family members did not want to speak on camera but told the NBC 6 Investigators they were devastated by the sudden loss and are anxious to hear her exact cause of death. The Miami Dade Medical Examiner’s Office said the cause of death could not be determined immediately after the autopsy and it could take weeks to find out the exact reason Lewis died. 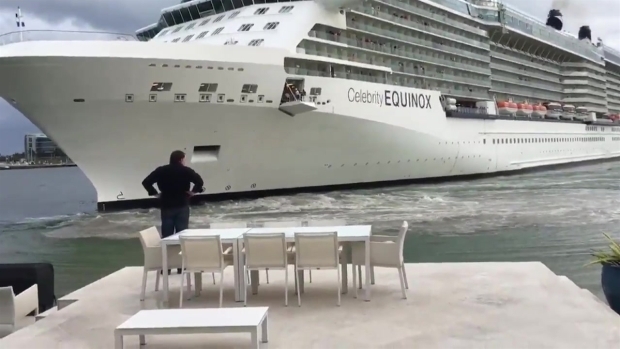 A couple captured cellphone video of what they say shows a cruise ship drifting dangerously close to their home in Fort Lauderdale. The procedure was performed by Dr. Rami Ghurani. His attorney, Julie Ingle, sent NBC 6 Investigators the following statement: "Our deepest condolences go out to the patient’s family. Dr. Ghurani is deeply saddened by the loss of his patient and offers his thoughts and prayers during this difficult time. We are unable to provide any details on the patient’s care and treatment due to privacy laws; however, Dr. Ghurani provided the highest level of care as he does with all patients." An attorney for Spectrum Aesthetics, Kubs Lalchandani, also said he could not comment on specifics about what happened due to privacy laws but he also released a statement: "Our prayers go out to the patient’s family and loved ones. Spectrum Aesthetics is a proud member of the South Florida community and is committed to upholding the highest standards of medical care and patient safety. Spectrum is conducting a comprehensive investigation into the matter and is cooperating with state officials to determine the cause of the incident." 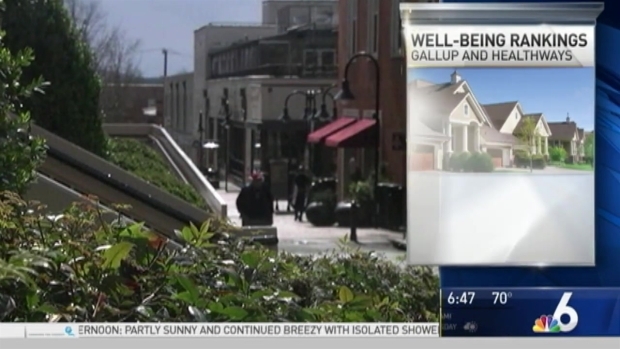 Naples came out on top for the second straight year in the poll ranking people's well being. 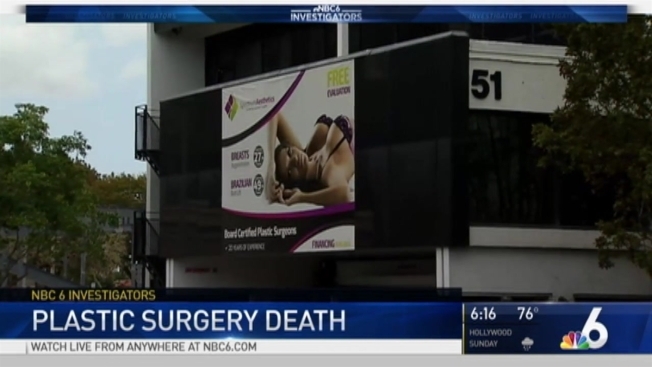 The NBC 6 Investigators found Lewis is one of 10 women who died after cosmetic surgery in our area in the past six years. Those are the deaths NBC 6 Investigators were able to track down through public records and information from family. Doctors and clinics are not required to disclose deaths to the public.